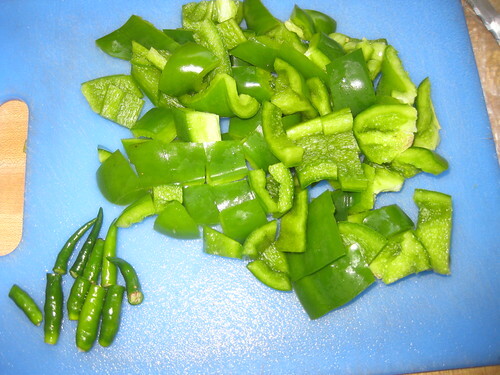 Wash and cut into pieces the capsicum. 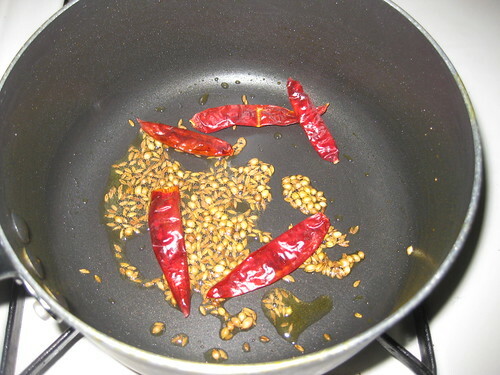 Heat oil in a cooking pan add coriander seeds,cumin seeds,red chillies and green chillies and fry on medium heat for 4 to 5 mints,stirring it constantly. Now add cubed capsicum pieces ,salt and turmeric powder and tamarind paste mix well.Cook on medium heat for 10 minutes.Till it cooked.Remove and cool. 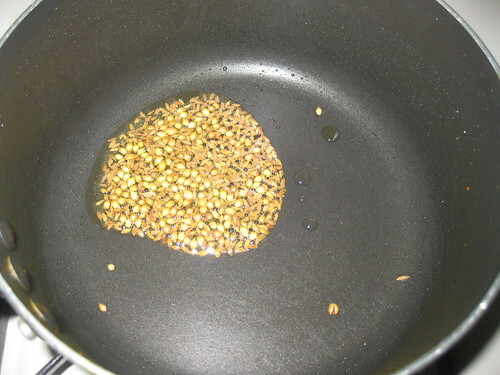 Once its cool ,grind to a coarse paste. 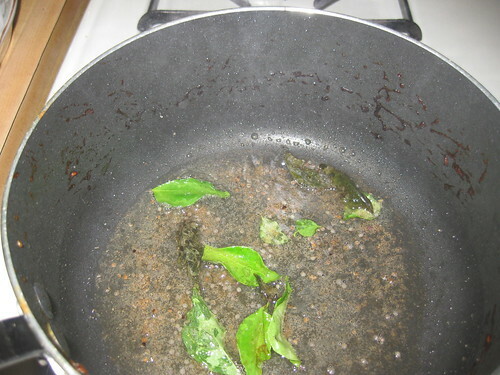 Add the oil to the cooking pan,add mustard seeds,let them pop,add dals.Let the dals turn brown ,add curry leaves,hing and dry red chillies stir fry for few seconds. 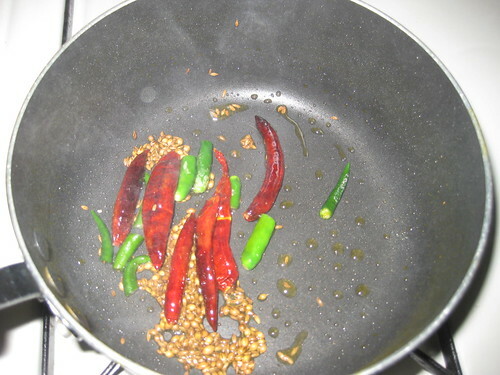 Now add the grounded capsicum paste to the seasoning and stir fry for at least 15 to 20 mts on low to medium flame. Ensure that the capsicum paste is thoroughly fried in oil.This pachadi stays fresh for a few days if stored in the refrigerator. 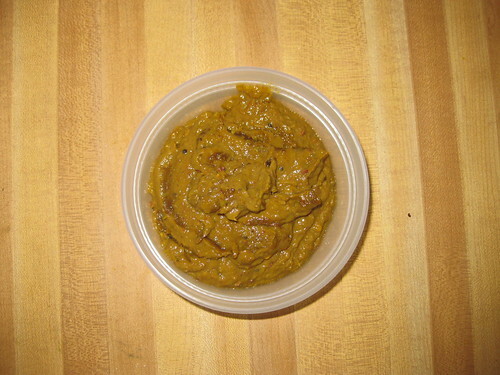 I have made chutney with red capsicum .. this is so different and looks good. 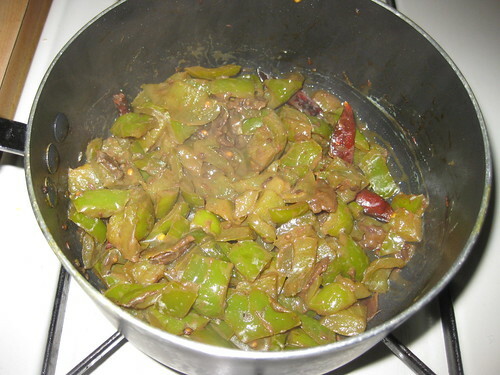 delicious chutney,perfect with dosas..I too have red bell pepper chutney in my posts,but never tried green bell peppers;will try soon..
A big fan of ur chutneys.Surely will try this. 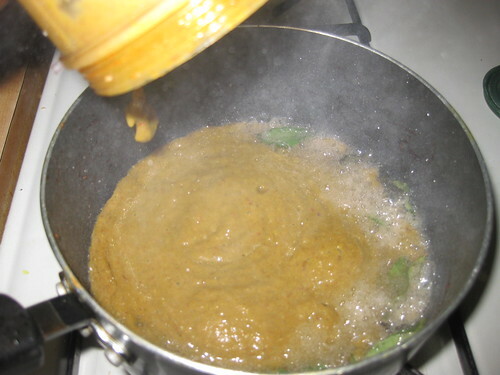 Nice chutney Divya..All i need is a plate of idili to taste this yummy chutney. 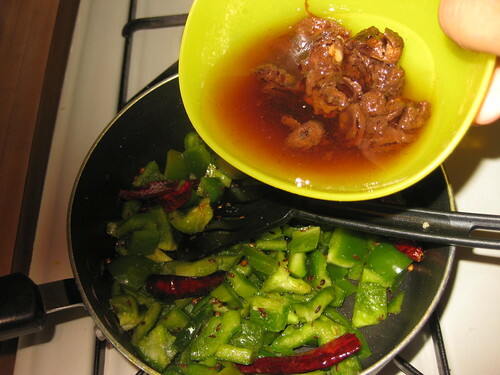 Capsicum chutney is very new to me.. Looks very tasty. Will try it! New to me.Spicy & delish chutney. 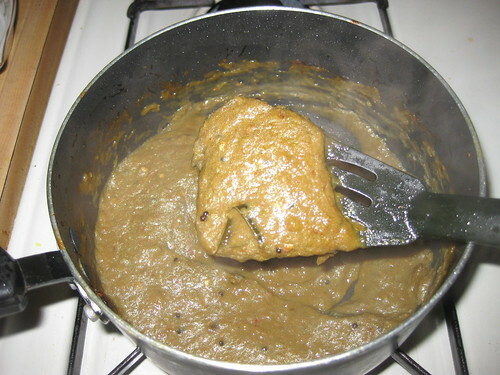 Fingerlicking chutney, i can have two more idlis with this delicious chutney.. 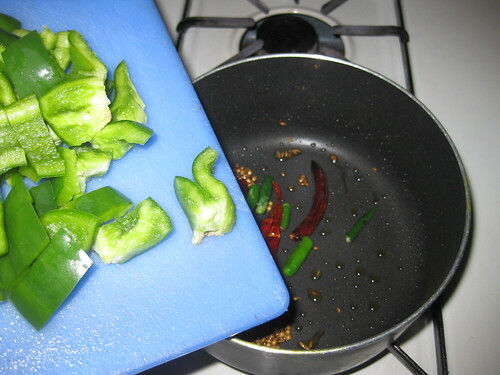 I can imagine the fab capsicum flavour in this chutney. very refreshing. 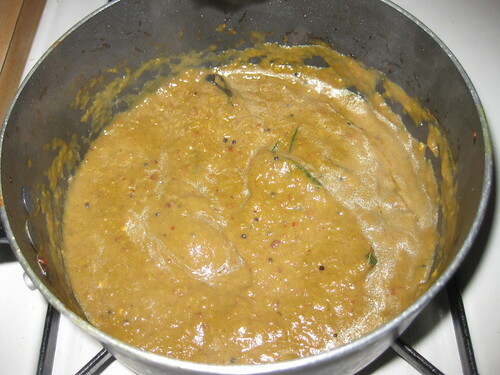 Wow spicy and delicious chutney.. 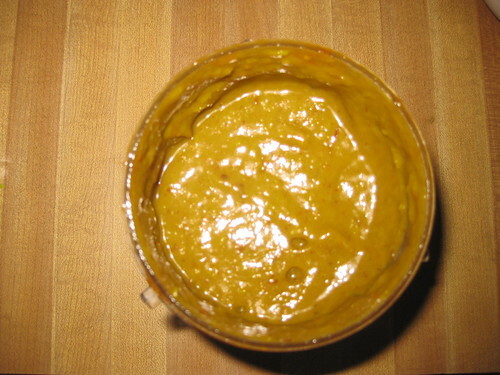 Delicious and tangy chutney. Looks yummy. Delicious n flavorful ~ yum! Like to have with roti, looks yummy. What an interesting recipe! Looks delicious, spicy & tangy. wonderful chutney dear !! love to have with hot rice and ghee !! Absolutely love the idea, it looks superb with that tempering. Great step by step pics. 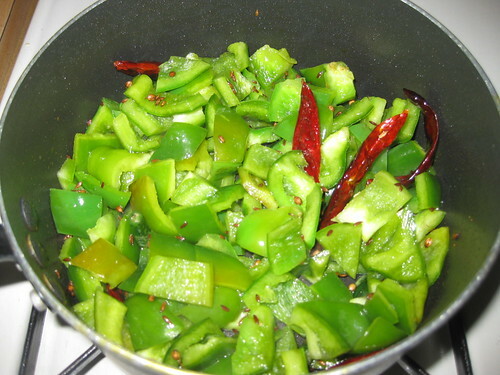 Never tried capsicum chutney so far,sounds absolutely mouthwatering! Looks very new to me... healthy chutney! 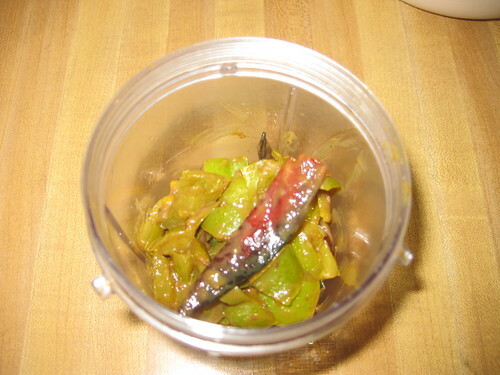 Capsicum chutney looks splendid divya, love to have it with dosa.Nice pics. 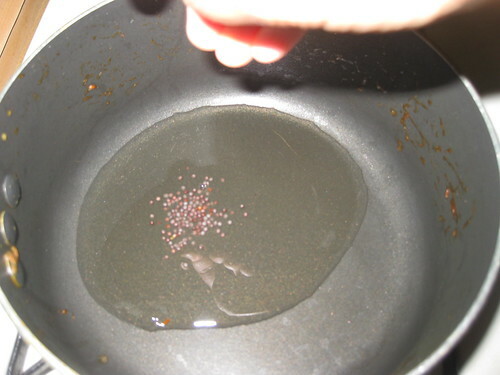 Very interesting and innovative recipe. 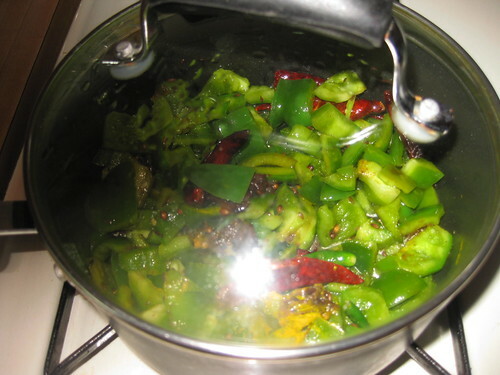 Capsicum chutney looks fabulous, yummy and tempting. 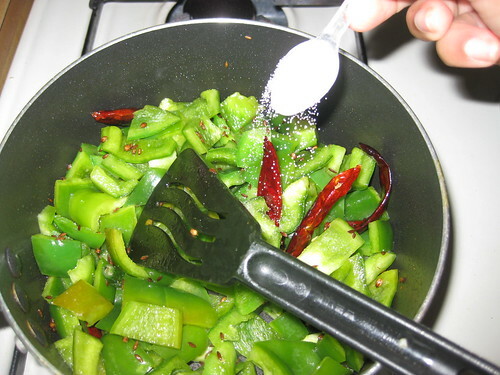 I love capsicum because of its flavour and shall definitely try your recipe. Wonderful presentation. this sound too healthy and good. 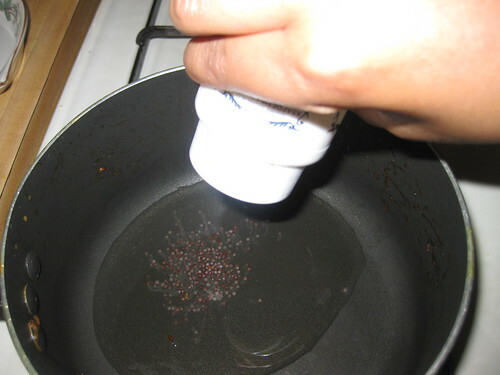 Nice recipe Divya...never tried it at home. looks good. 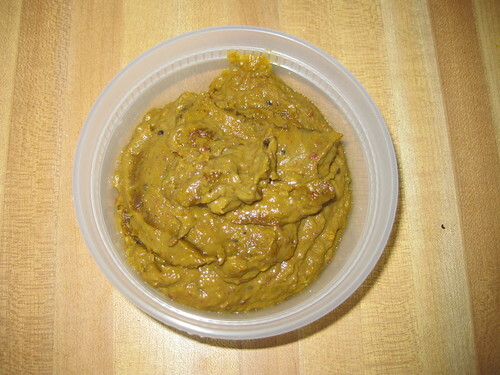 Pachadi with capsicum sounds like a delicious idea. I bet it tasted as yummy as it looks in your pictures! 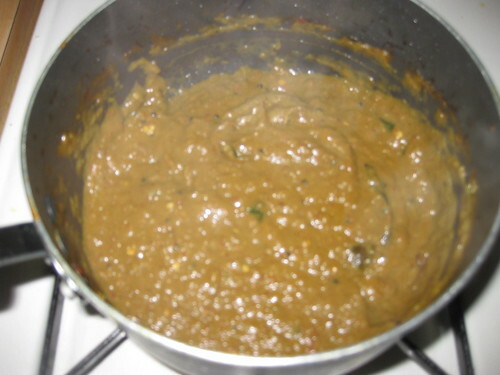 I have not tried making my own chutney. Bookmarked this to make it soon. Thanks. Nice chutney..I too make chutneys with capsicum but your method is slightly different.